The 2018 National Swimming Pool, Hot Tub and Backyard Expo will take place at the Agricenter in Memphis, TN Friday, March 16 – Sunday, March 18 and will feature everything you have ever dreamed of in your backyard! 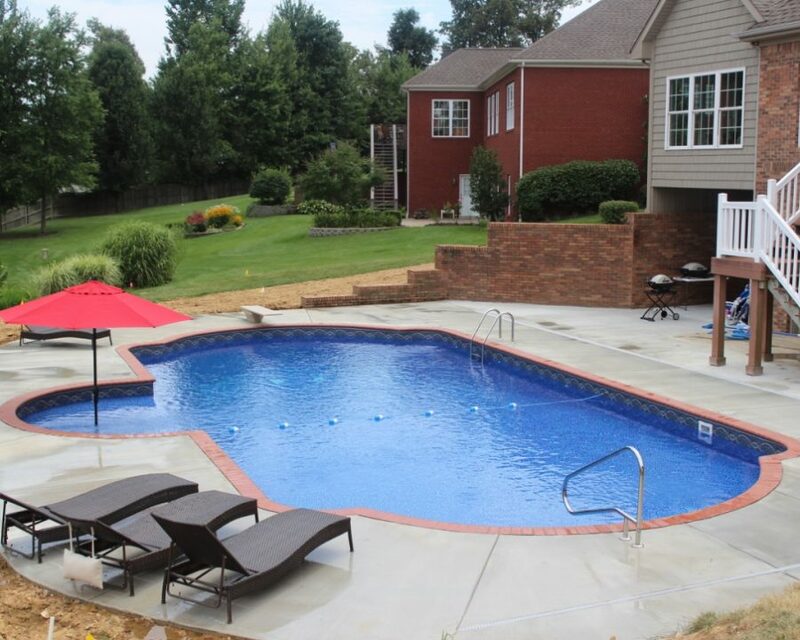 Fantasizing about your very own inground or above ground swimming pool? Talk to the best contractors in the industry. Need landscaping work done? 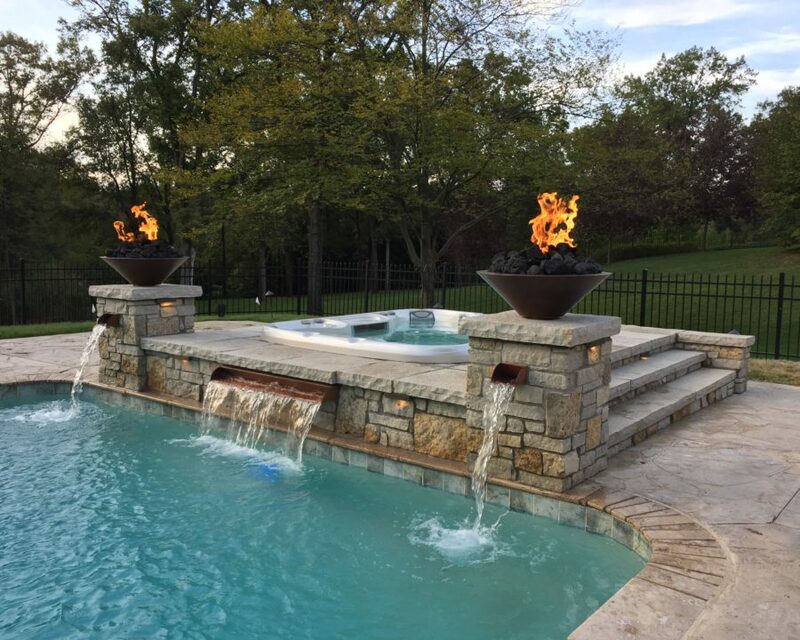 Meet with the top outdoor lighting, irrigation, and landscaping specialists who would love to help you design and install your vision. 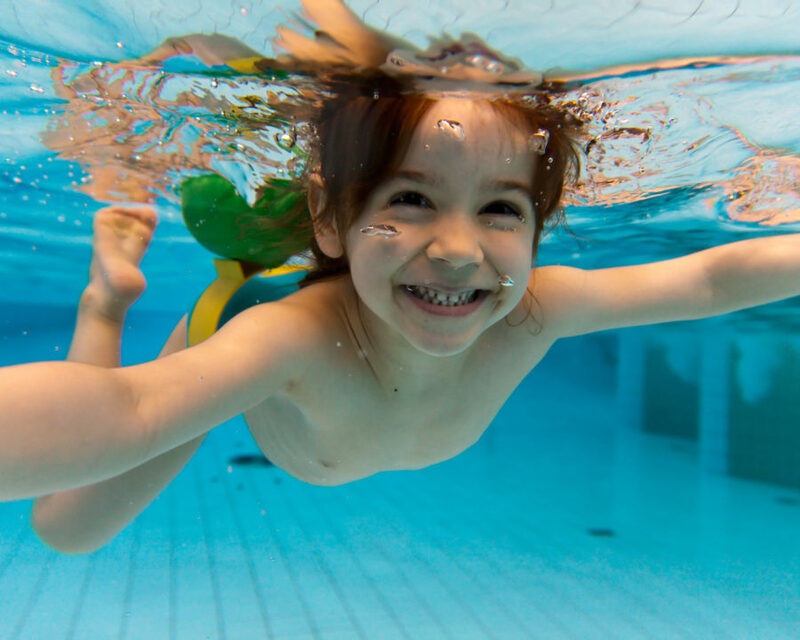 Already have a pool and need chemicals, a new liner or service work? Say no more, with season chemical packages, licensed service technicians, and multiple liner manufacturers competing for your business, there is no doubt you’ll leave ready to swim. 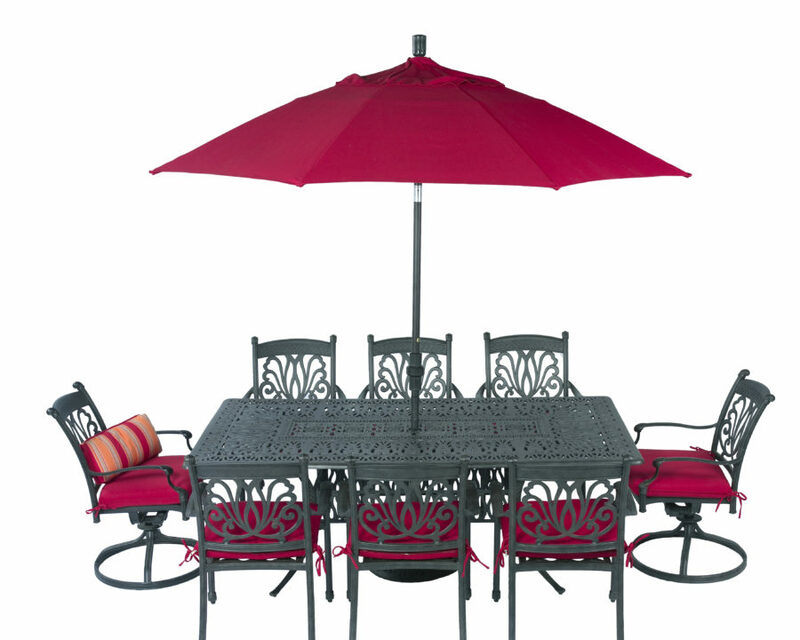 Patio furniture? Check. Hot tubs from 5 different brands? Check. Ponds? Check. Massage chairs? Check. Outdoor kitchens? Check. 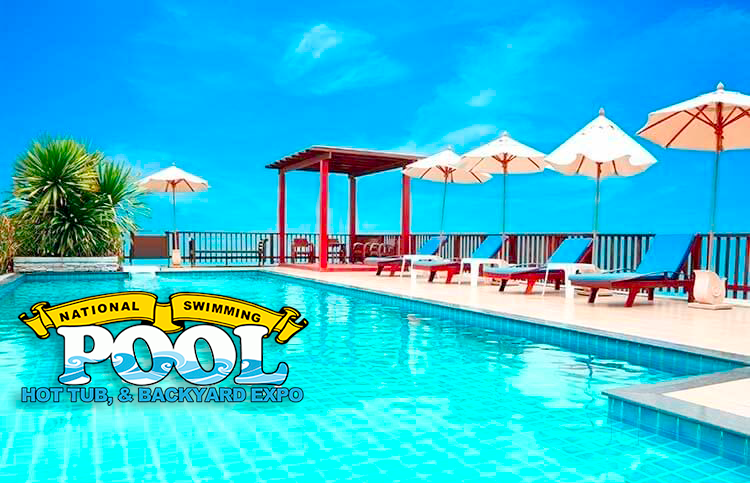 Come see us at the National Swimming Pool, Hot Tub, and Backyard Expo – we guarantee you won’t be disappointed.